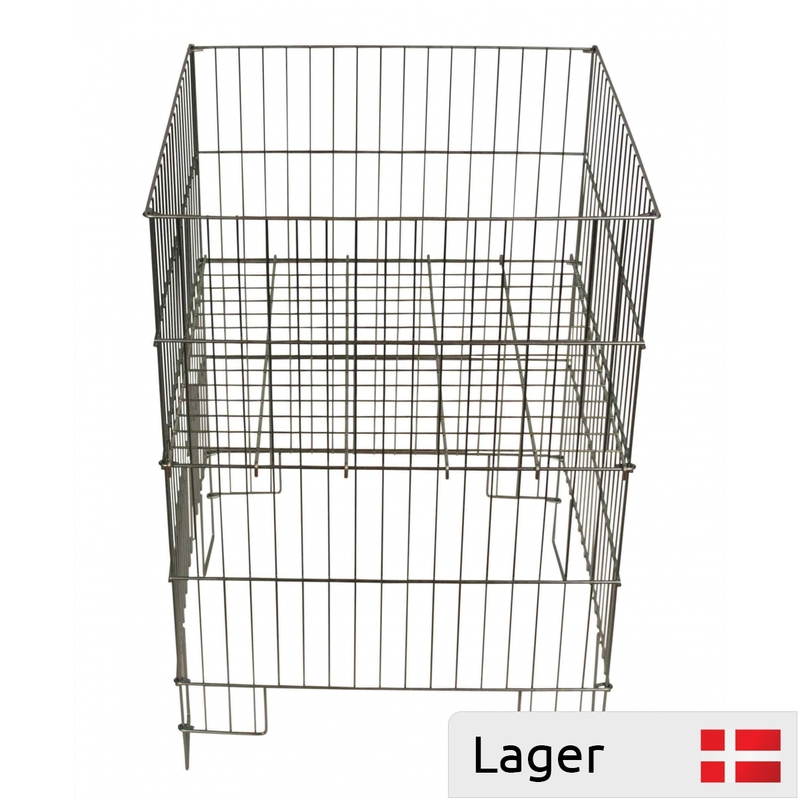 Zinc folding basket in wire. 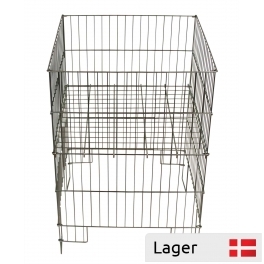 The basket is suitable for storage and display of goods. 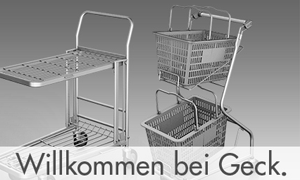 Depending on the amount or type of the goods, you can adjust the bottom to the height so you can get a spacious basket according to your store's needs. The basket can be supplemented with many different poster frames and accessories.